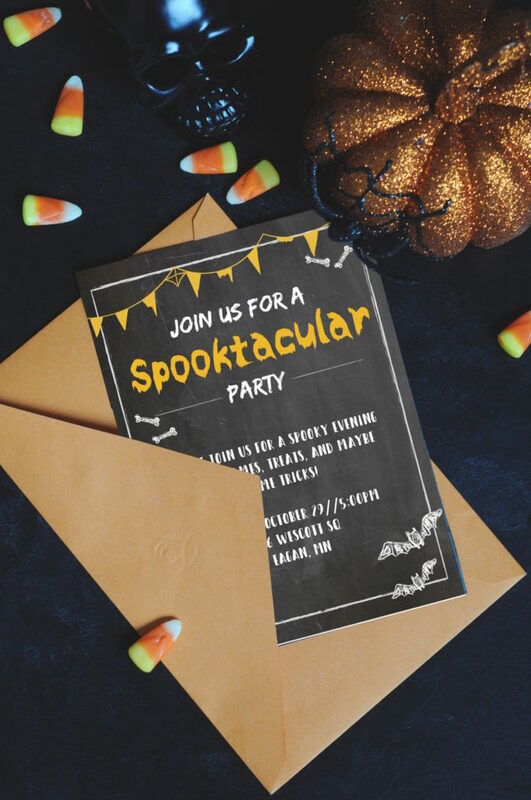 Make invitations one less thing you have to create for you next Halloween party! Free, easy, fillable PDF files you can edit and print from your own home. Are you ready for the first of the fall holidays to arrive?! Halloween is such a fun holiday to celebrate with friends and family. 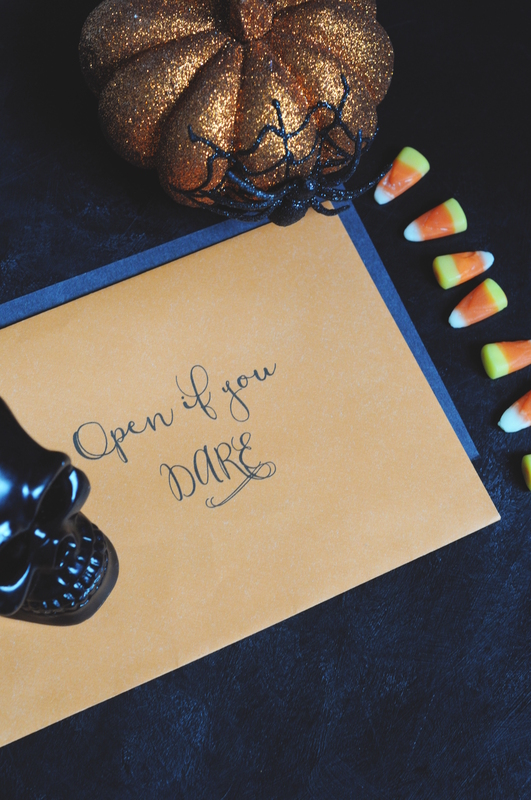 There are lots of fun decorations and spooky recipes you can create for your fun filled evening. Just take a look at some awesome and super simple halloween food ideas here or party ideas here. I’m sure there are a ton of ideas and DIY’s you have planned for your party and even through they may be simple it can still take time to prepare for a great party. That’s why I’ve created these super easy and free printable party invitations. Just one more way you can cut time and money so you can focus on the really fun and spooky parts of your party! These invitations are fillable PDF files which means you can fill in your own text on the PDF itself. When finished, you’ll have a professional looking invitation and no one will know you did it yourself! Please note that not all text is editable. 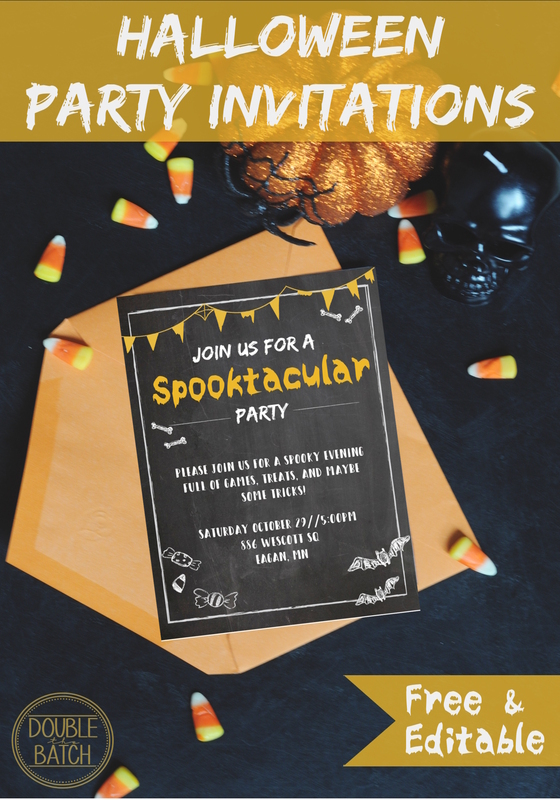 “Join us for a Spooktacular party”, is locked. Step 2. Replace the text with your own information. If you need to change the text size, color, or font press “command+E” for mac or “control+E” for Windows. Step 3. Print out on card stock.